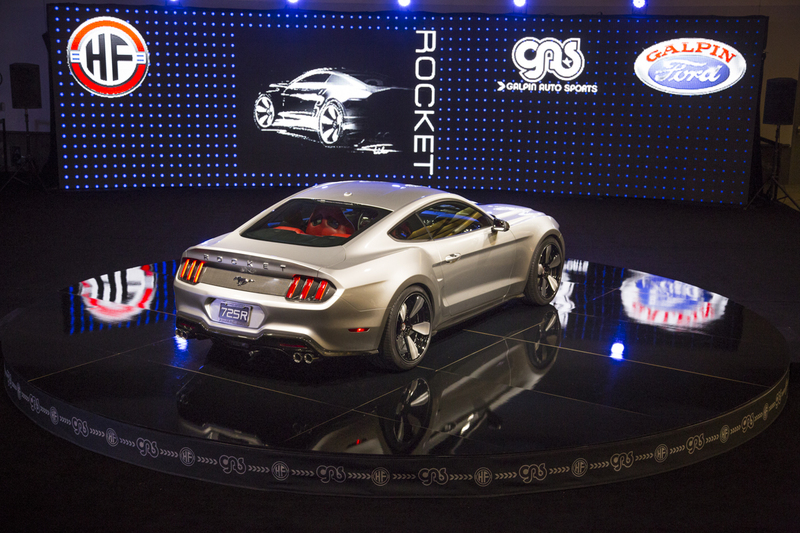 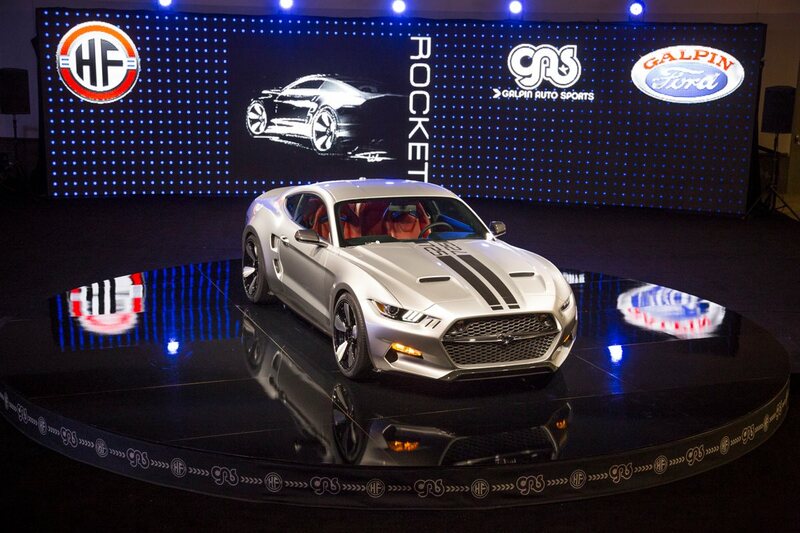 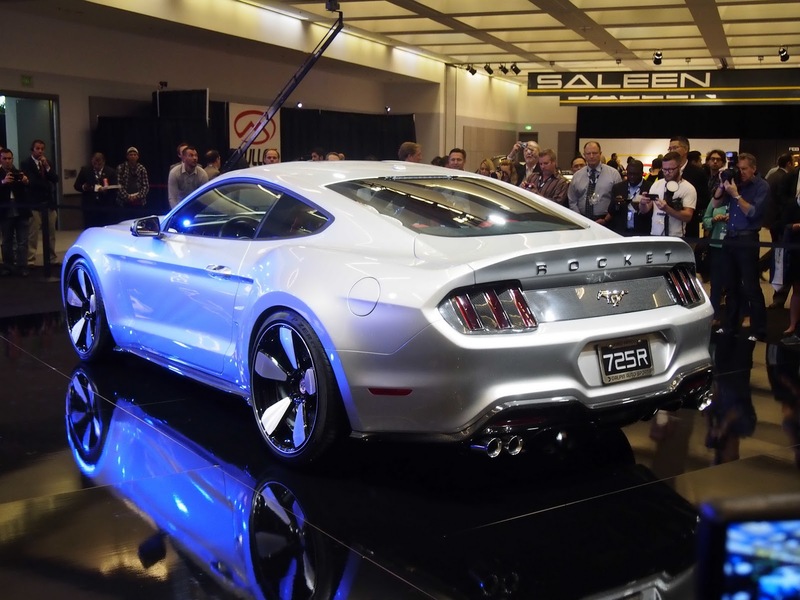 Η Galpin Auto Sports παρουσιάζει το Rocket στην έκθεση του Los Angeles. 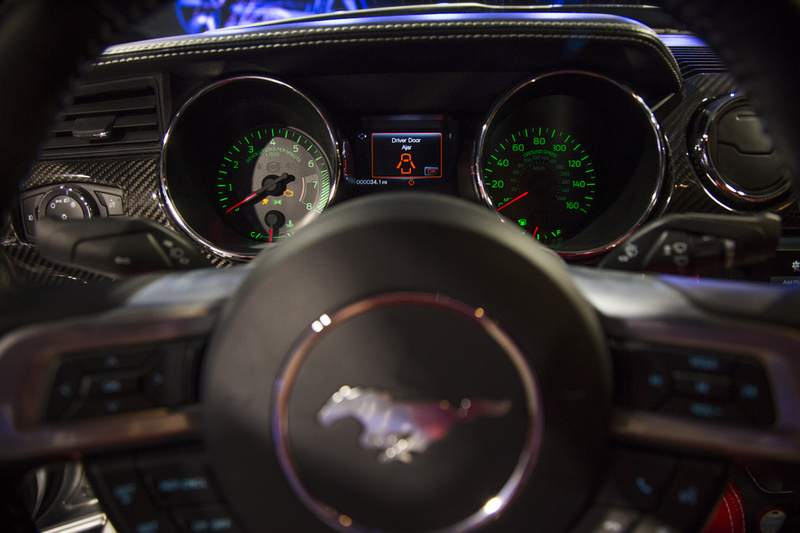 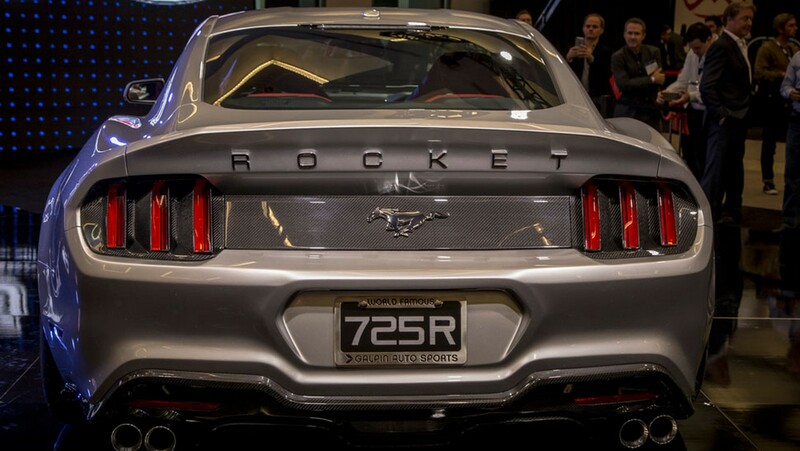 Ένα βελτιωμένο νέο Ford Mustang που φορά σώμα από carbon και έχει σχεδιαστεί από τον Henrik Fisker. 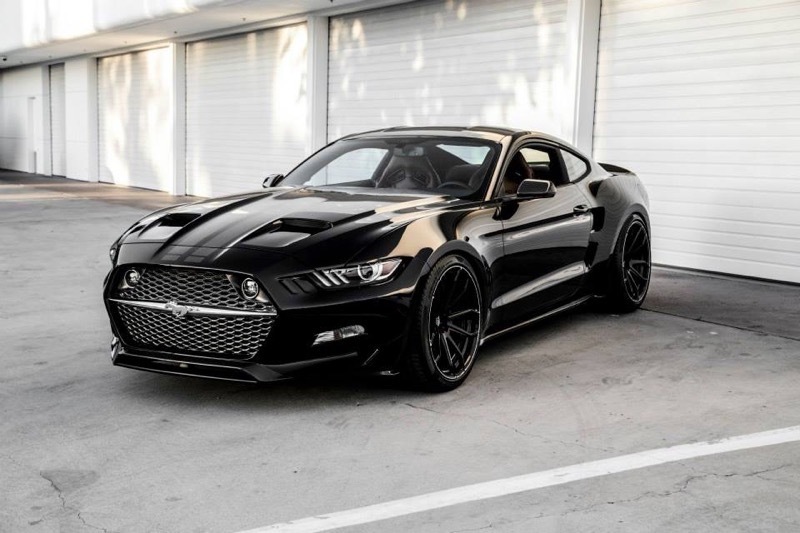 Χαρακτηρίζεται ως το “Απόλυτο Αμερικάνικο Muscle Car“. 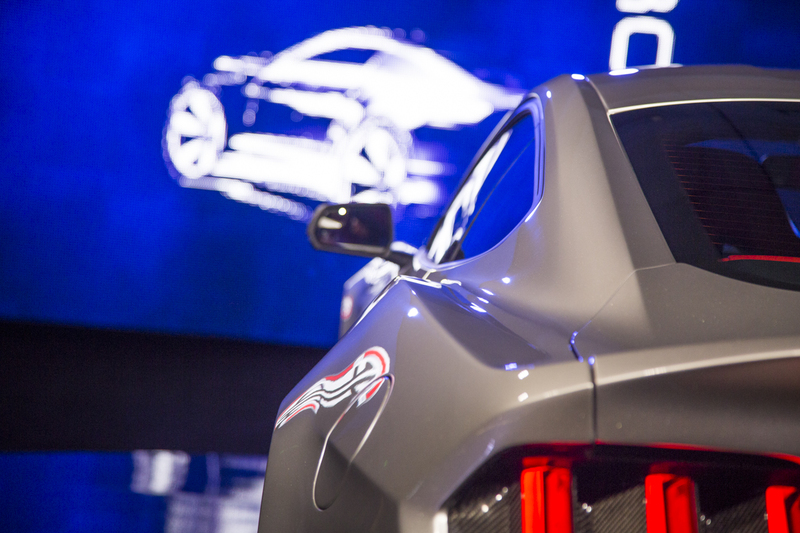 Διαθέτει εισαγωγές αέρα στο καπό, εισαγωγές αέρα στα φτερά, διαχύτη, αεροτομή και ζάντες ADV.1 21” με ελαστικά Pirelli P-Zero. 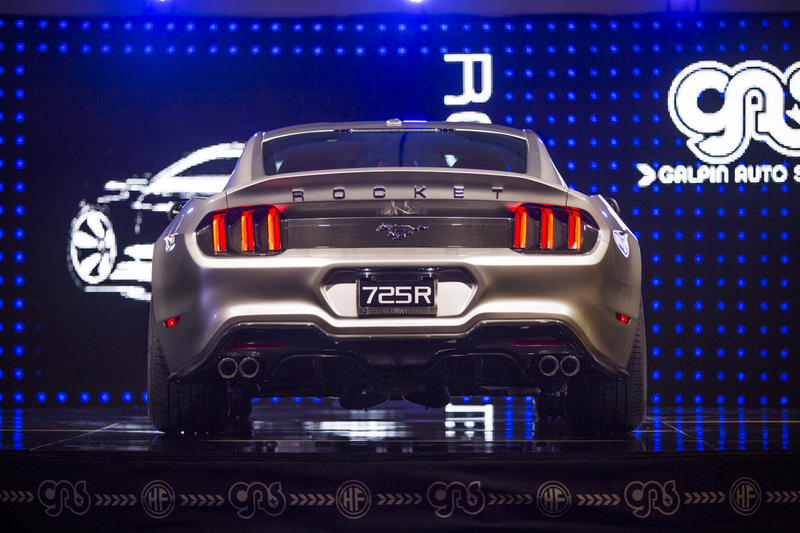 Στο εσωτερικό έχει τοποθετήσει δερμάτινες επενδύσεις, carbon διακοσμητικά, Recaro καθίσματα, βοηθητικά όργανα και μαρσπιέ με το λογότυπο Rocket. Κάτω από το καπό του, ο V8 5,0-λίτρων κινητήρα αποδίδει 735 άλογα, με την εταιρία να έχει τοποθετήσει μεγάλα φρένα της Brembo και ρυθμιζόμενη ανάρτηση. 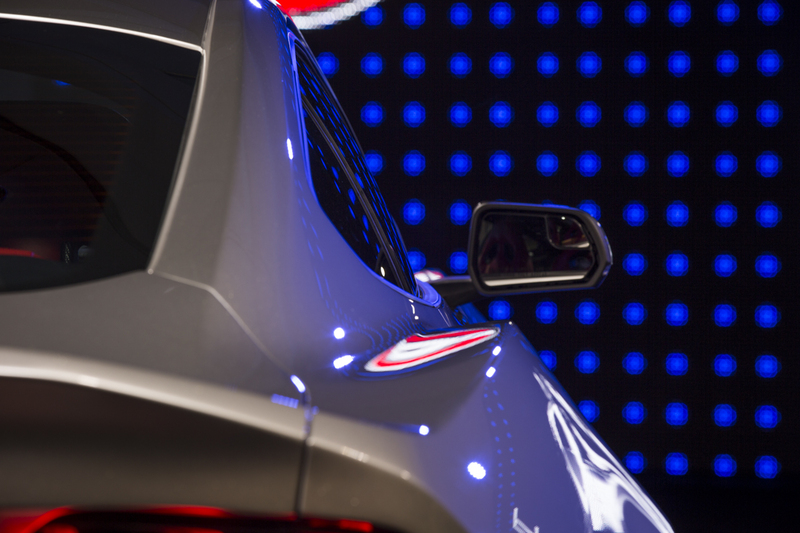 Οι πωλήσεις του θα ξεκινούν από τον επόμενο μήνα, με τις πρώτες παραδόσεις να γίνονται στις αρχές του 2015. 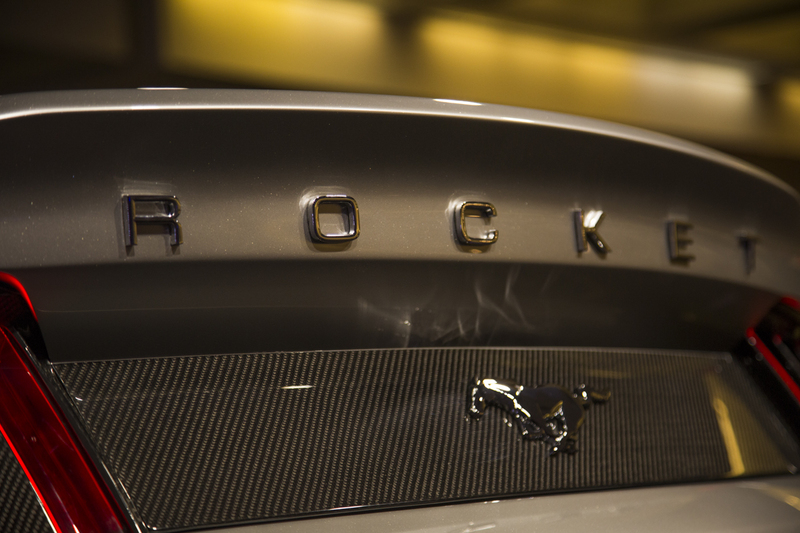 The Rocket’s design is unmistakably inspired by specialty pony cars of the 1960’s and early 1970’s including the 1968 Shelby GT500. 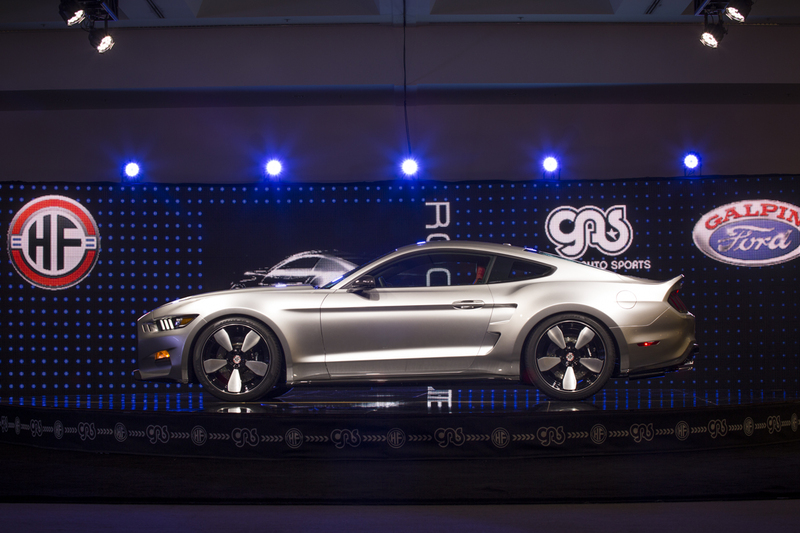 Anchored by an imposing hexagonal carbon fiber grill-which is split by a polished aluminum bar and wild horse running across the horizon reminiscent of the ’60’s Mustangs- the Rocket’s lines emanate from the front, through the long hood, over a set of sculptured flared fenders and converge on its integrated rear spoiler, belying the car’s extreme power and refined athleticism. 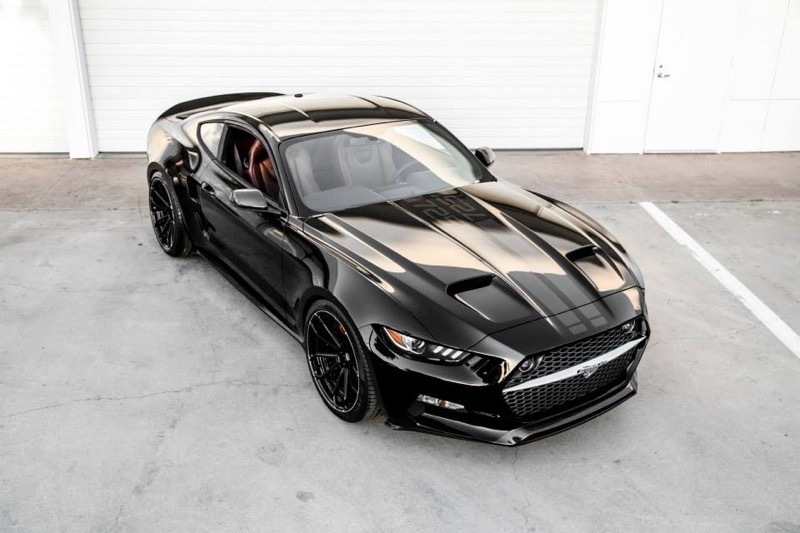 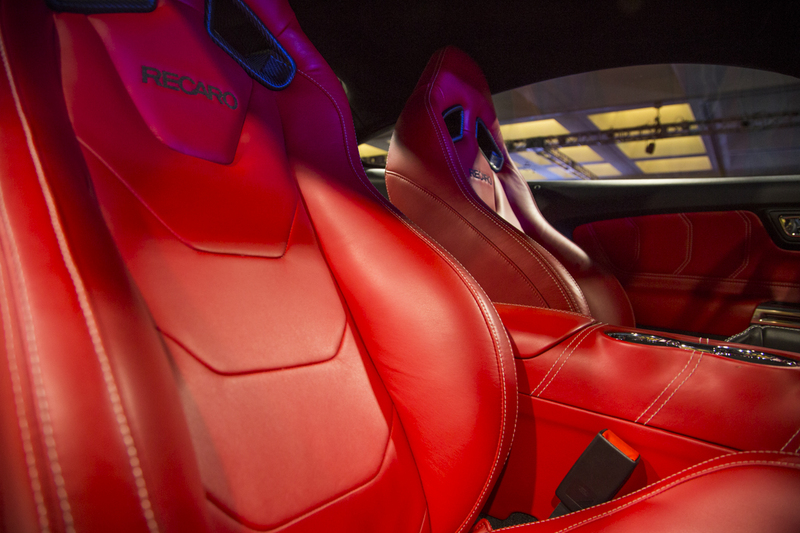 The handmade carbon-fiber bodywork-constructed by renowned concept car builder, GFMI Metalcrafters Inc., of Fountain Valley, Calif., headed by CEO Mike Alexander-features a number of scoops and vents that direct airflow where it is needed most. 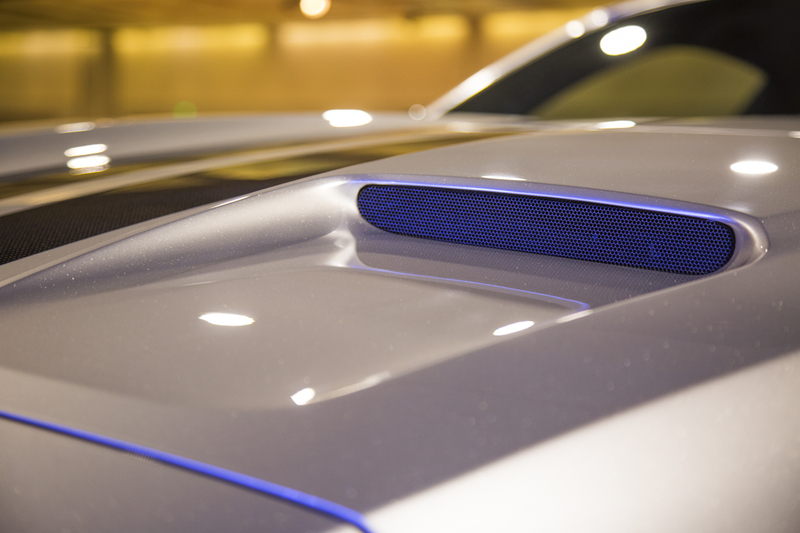 A front splitter helps draw out hot air from underneath the car and improve engine cooling, while simultaneously working in conjunction with the rear spoiler, enlarged rear diffuser and polished carbon fiber aero skirts to provide needed high-speed downforce. 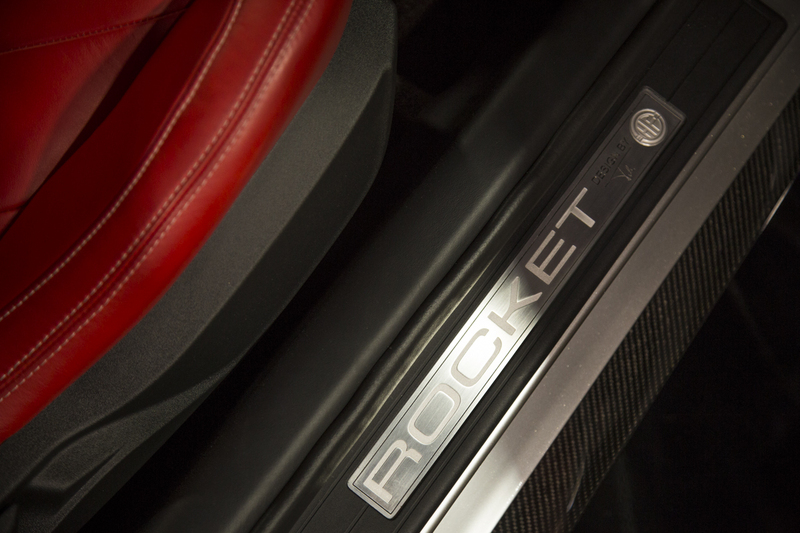 The Rocket is painted with a custom mixed silver called Éminence Grise and rides on large 21-inch ADV.1 wheels with Pirelli P-Zero extreme performance tires that are supported by a front and rear independent, fully-adjustable suspension; allowing owners the capability to set their car up to their own preference, or specially “tune” the Rocket for optimal street or track duty. 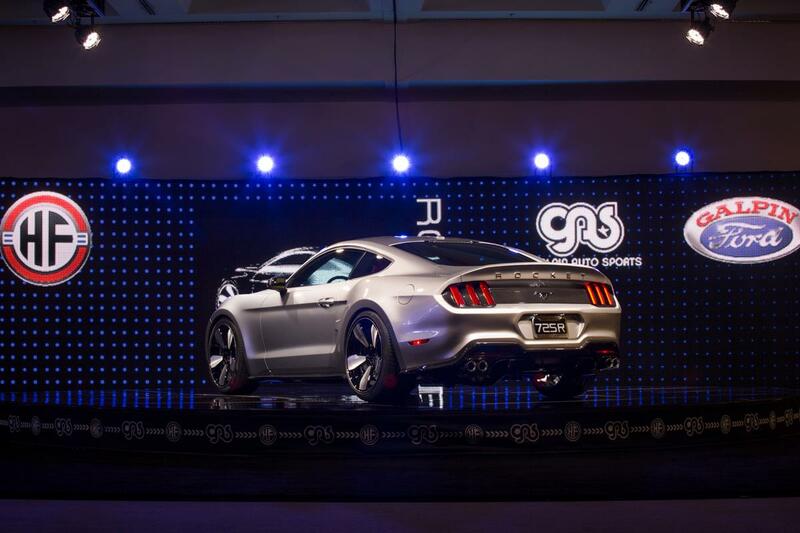 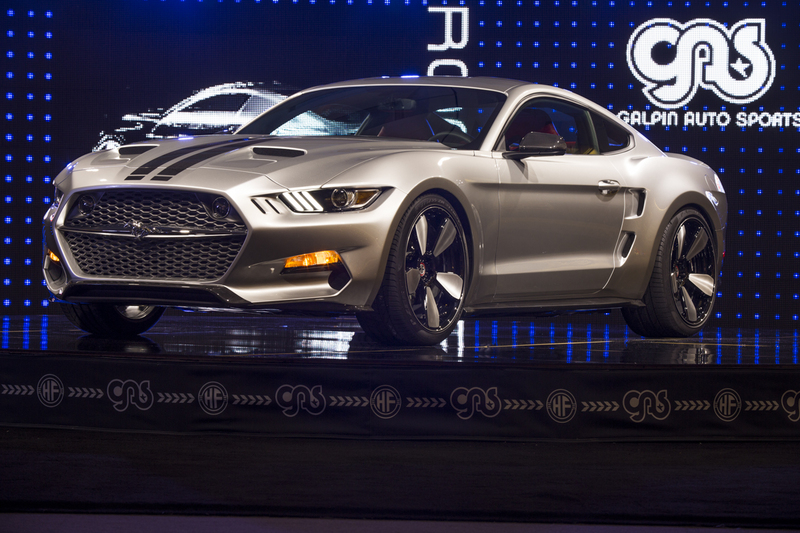 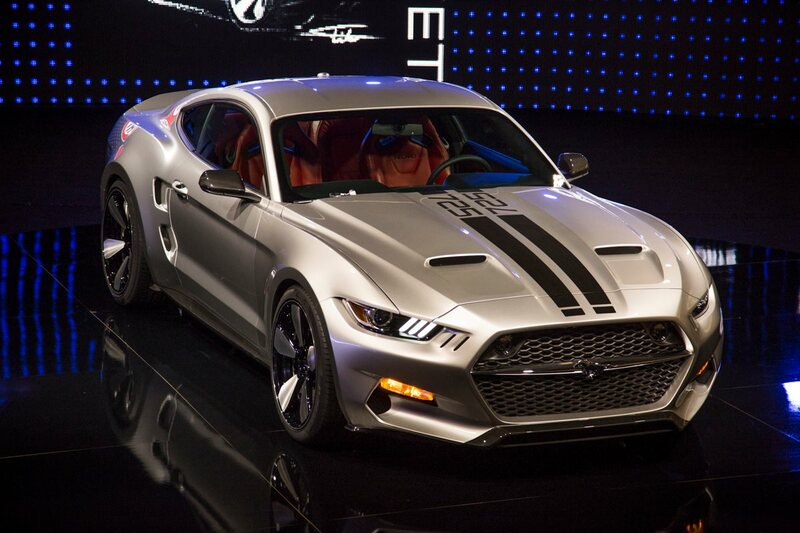 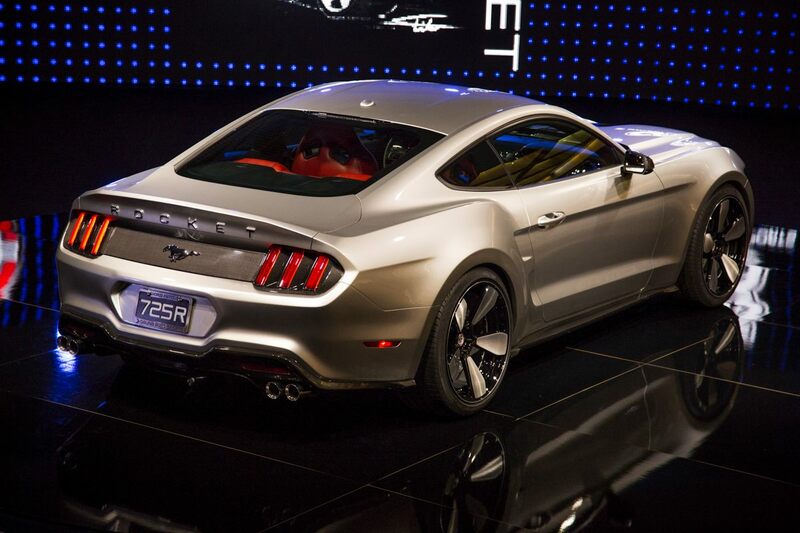 Henrik Fisker and Galpin’s partnership though unlikely at first glance, has been a longtime coming. 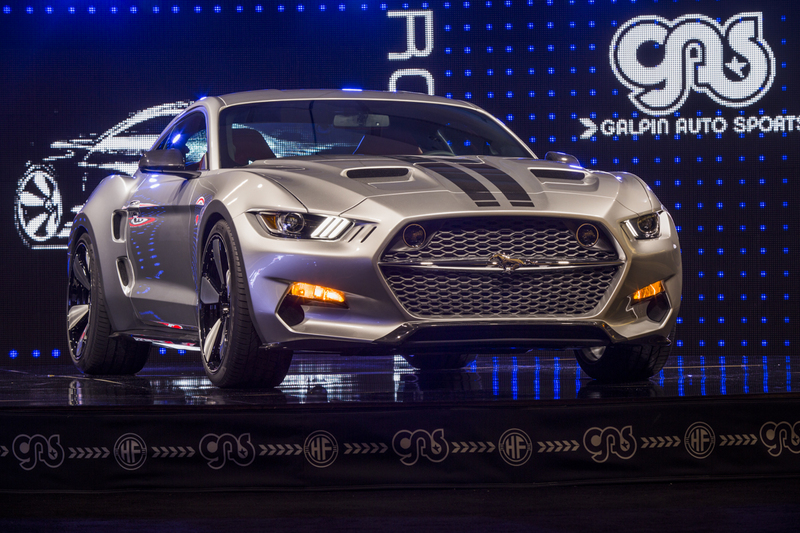 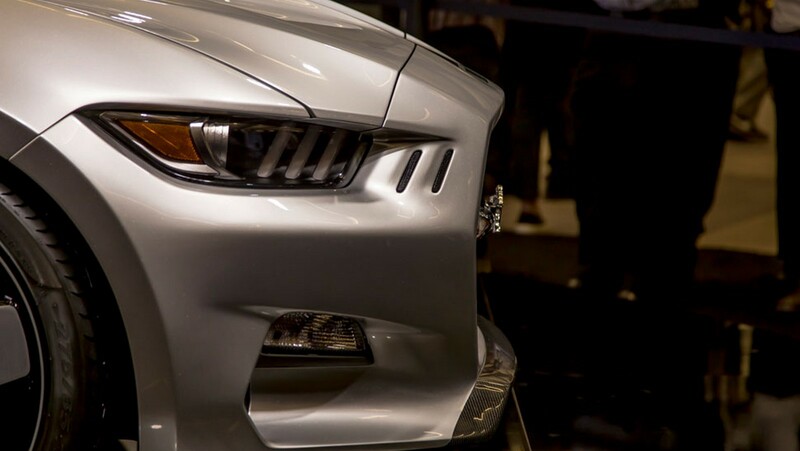 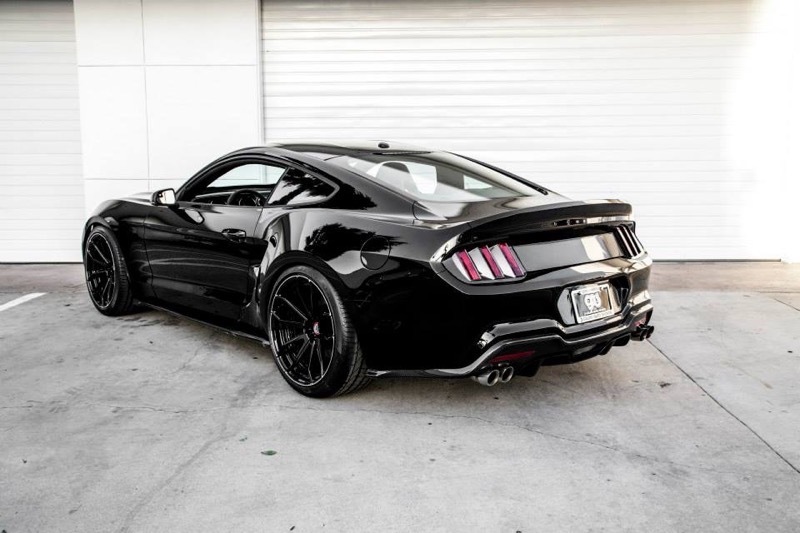 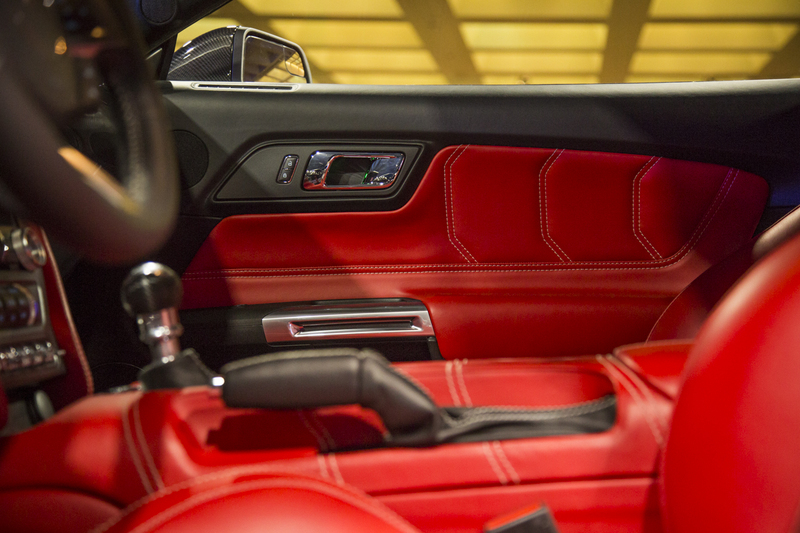 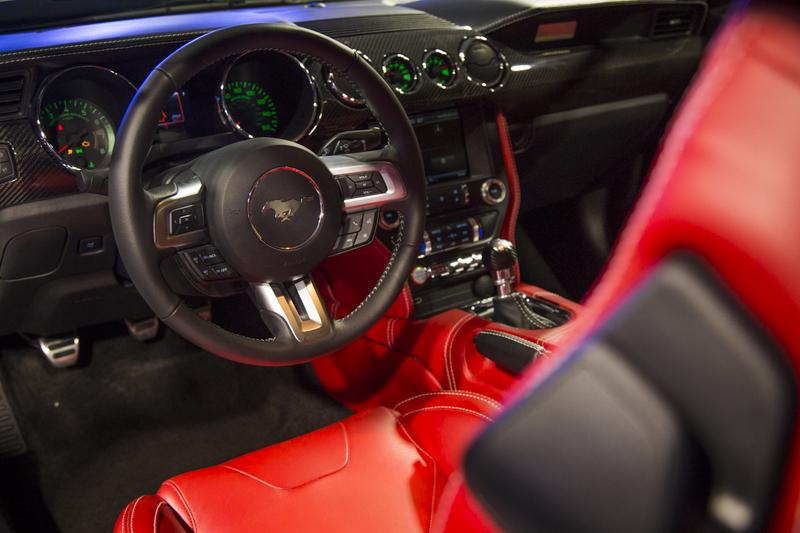 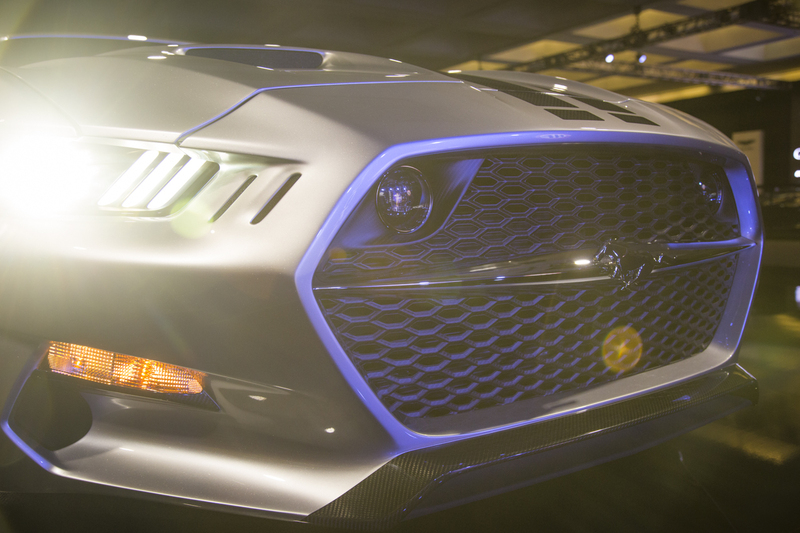 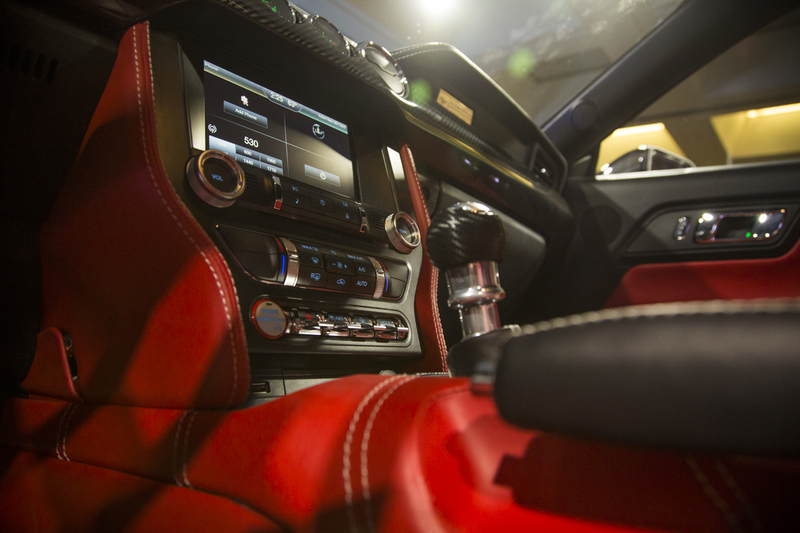 Galpin itself has a 60 year history of customizing and coach-building specialty cars. 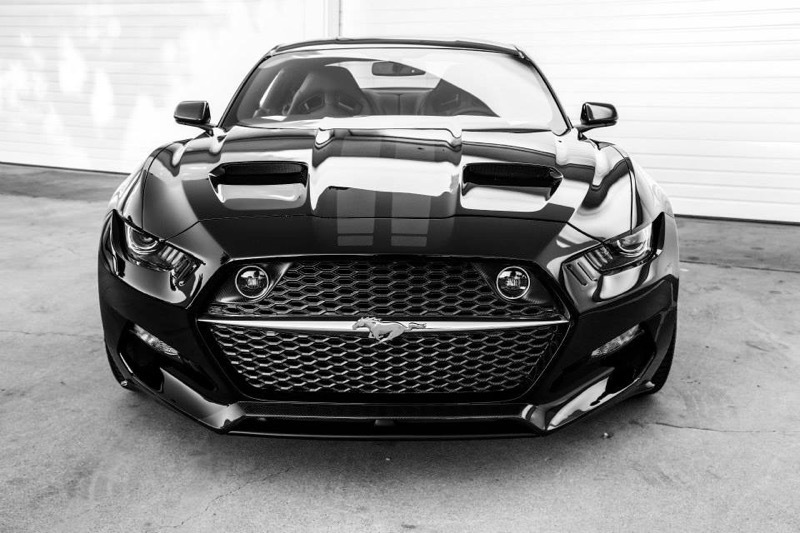 In addition to being home to the top volume Ford dealer in the world, Galpin also owns one of the top performing Aston Martin stores in the United States. 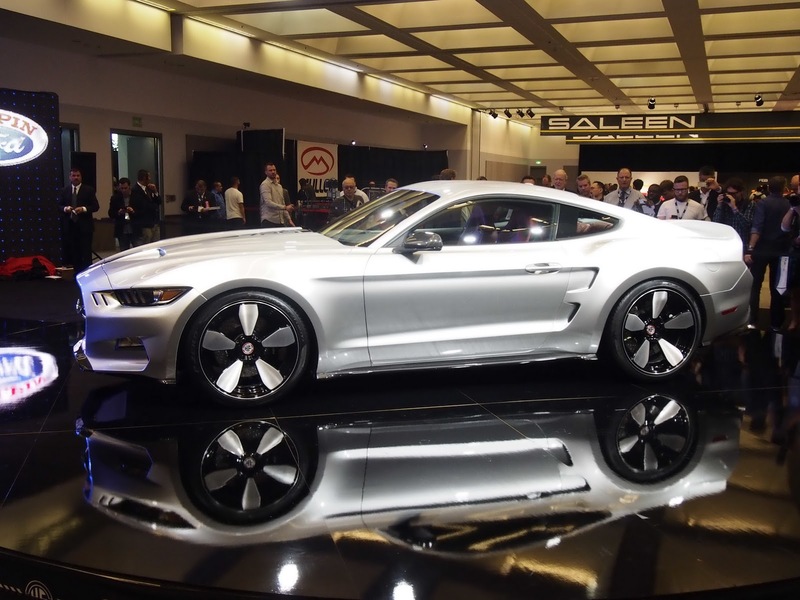 Fisker too has a history of specialty coach building and designing, making a name for himself as the designer of the BMW Z8, the coach-built Fisker Tramonto and Latigo CS, the Aston Martin DB9 and the V8 Vantage, and even his own luxury plug-in hybrid sedan, the Fisker Karma. 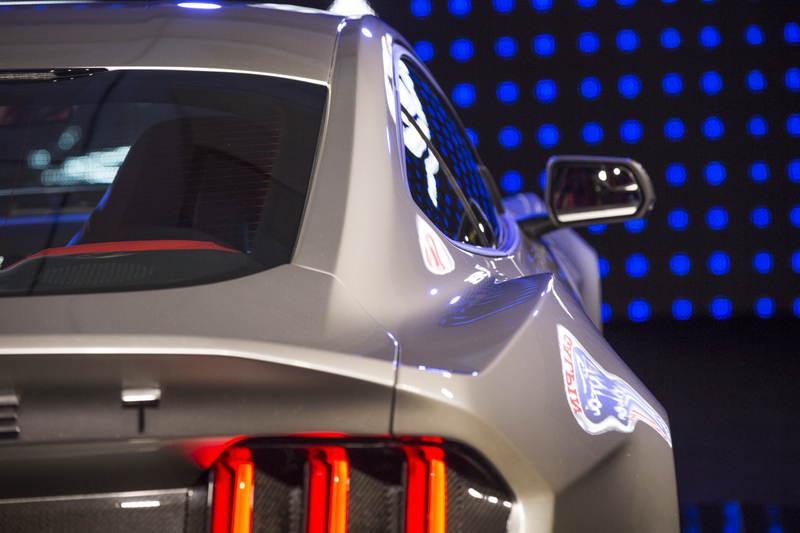 It was with Aston Martin that Henrik Fisker and Beau Boeckmann at Galpin first crossed paths. 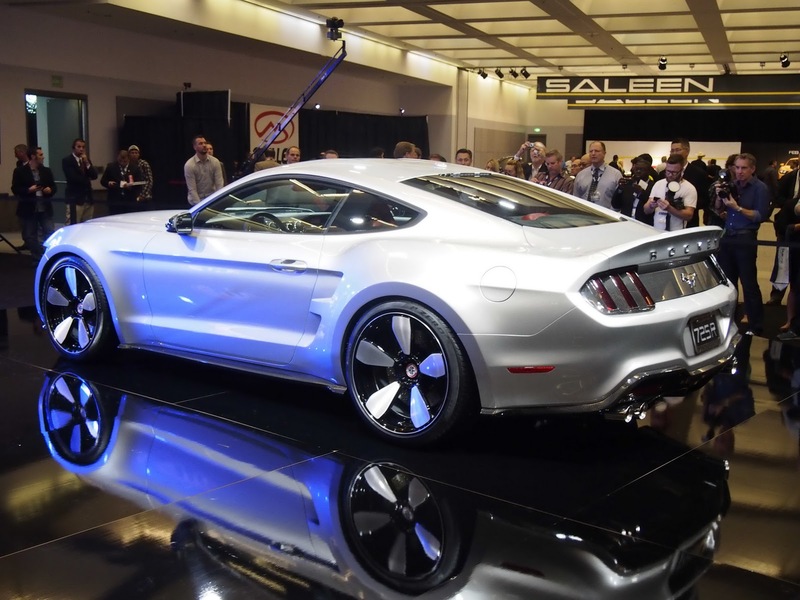 From 2001 to 2005 Henrik Fisker served as board member for Aston Martin and as the brand’s Design Director, when it was then owned by Ford. 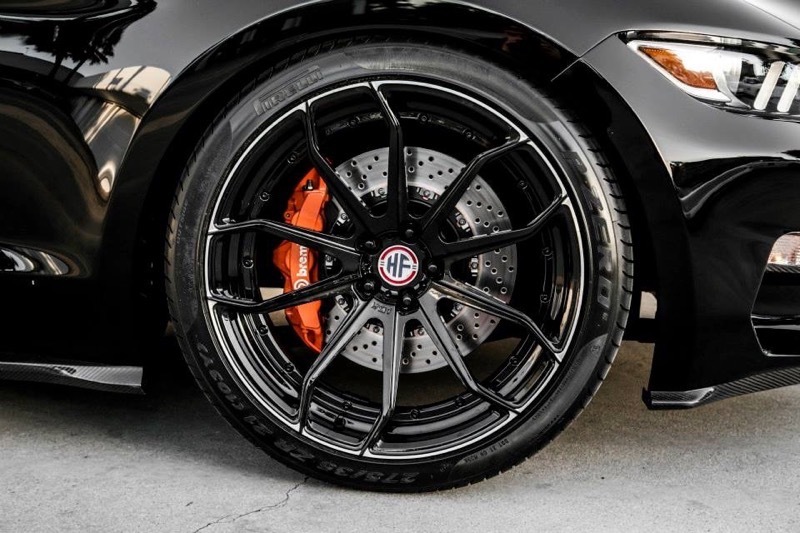 The two continued to travel in the same circles-even after Fisker’s tenure at Aston- and the rest as they say, is history. 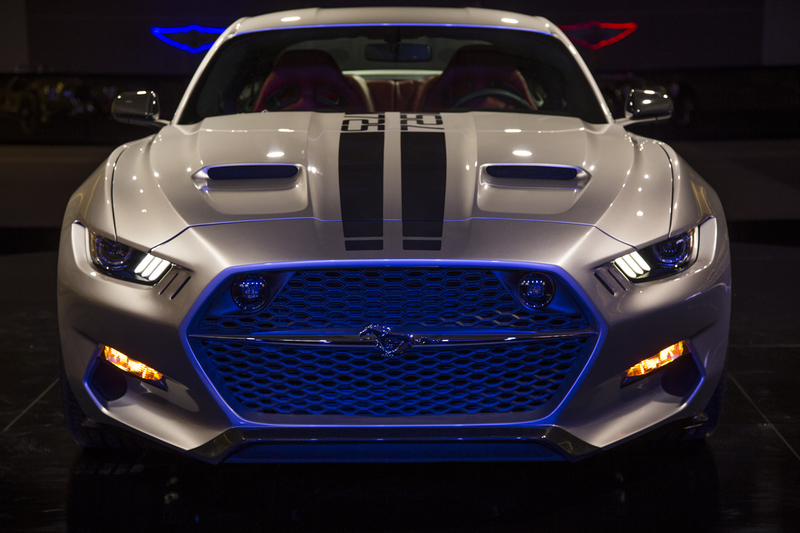 Galpin Auto Sports, located at 15600 Roscoe Blvd. 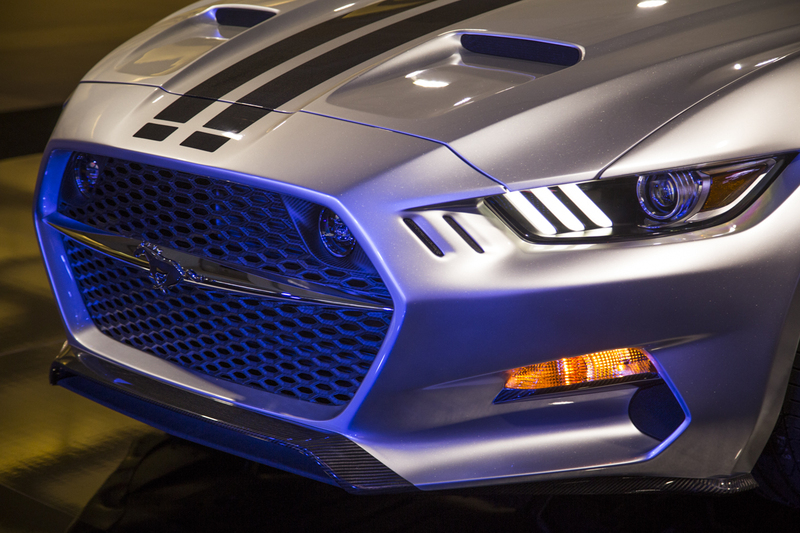 in Van Nuys offers customizing and personalizing services on all new and pre- owned vehicles including collector and classic cars. 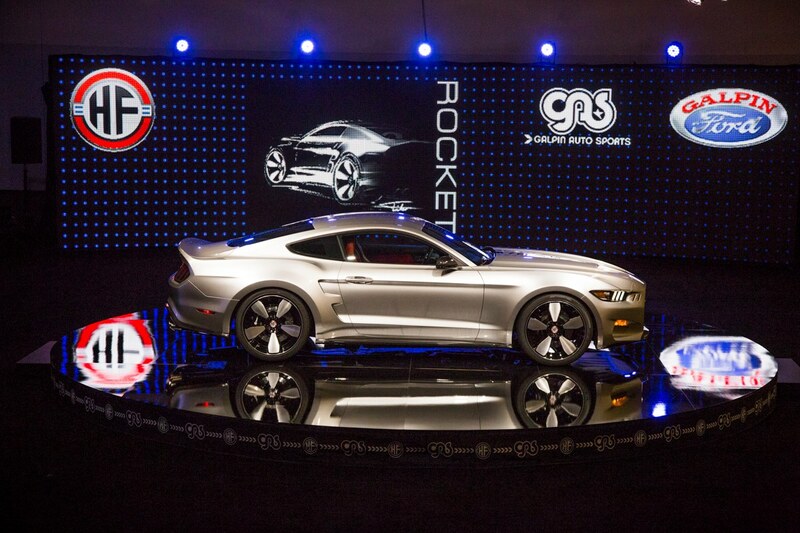 For more information on Galpin Auto Sports’ unique products and services, please contact GAS Operations Manager, Brandon Boeckmann (brandonb@galpin.com), at (877)-GO-GAS-GO or visit the website at www.galpinautosports.com. 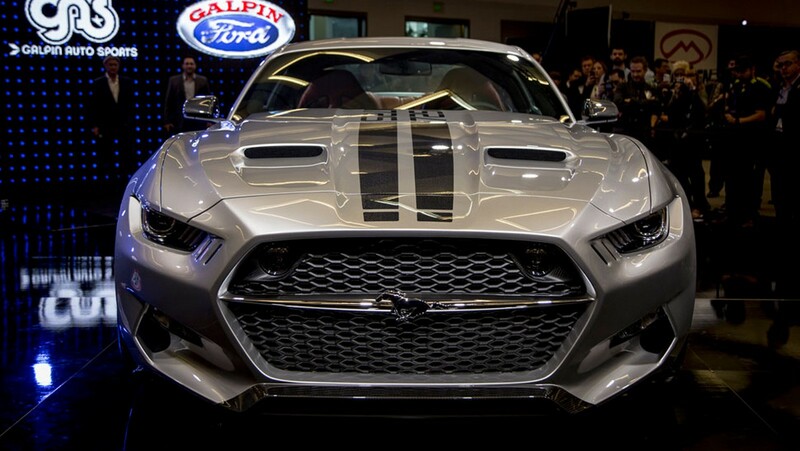 Galpin Motors, home to the world’s largest volume Ford dealership for the 24th consecutive year, was founded in 1946 and is headquartered in Los Angeles’ San Fernando Valley. 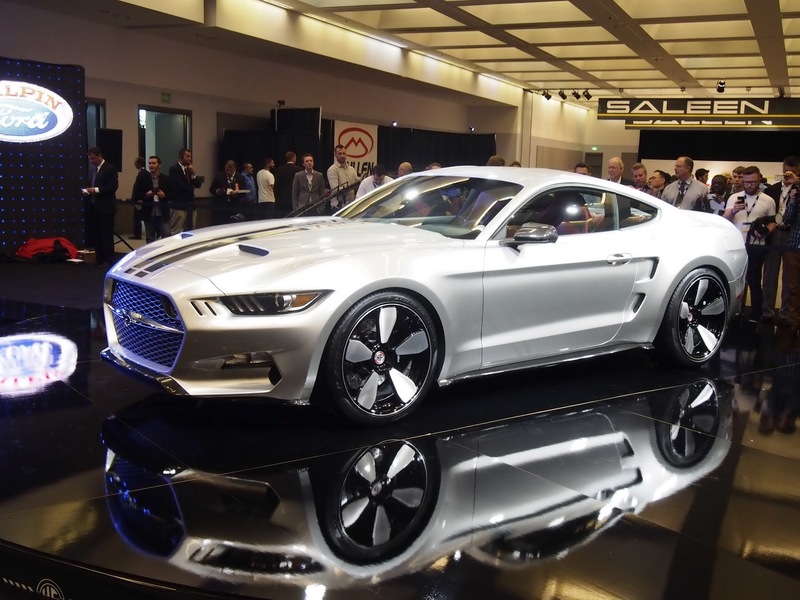 Galpin is comprised of a family of quality automobile brands that include Ford, Lincoln, Honda, Mazda, Subaru, Volkswagen, Volvo, Jaguar, Lotus and Aston Martin. 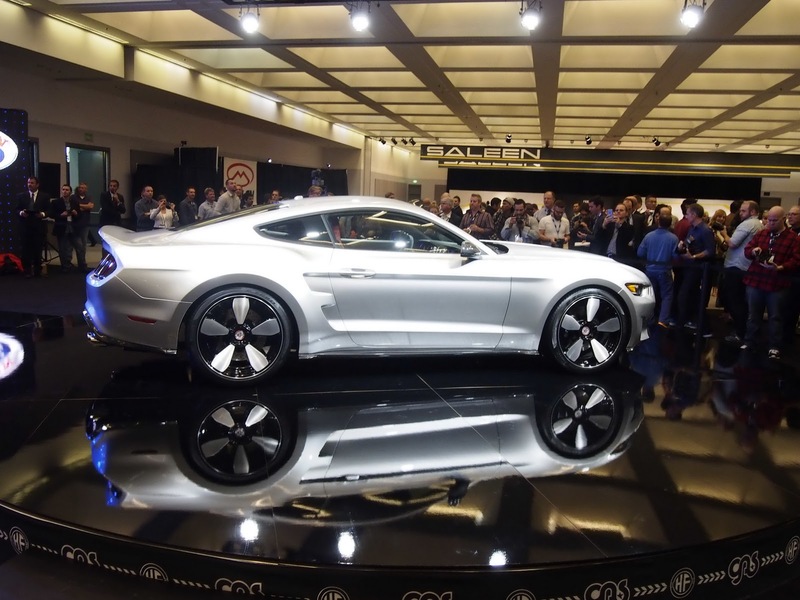 For additional information on Galpin Motors and Galpin Auto Sports, contact Marketing Manager Jeff Skobin at 818-778-2540/jeff@galpin.com, visit the dealer at 15505 Roscoe Blvd., North Hills, Calif. 91343, like on Facebook at Facebook.com/GalpinMotors or visit www.galpin.com. 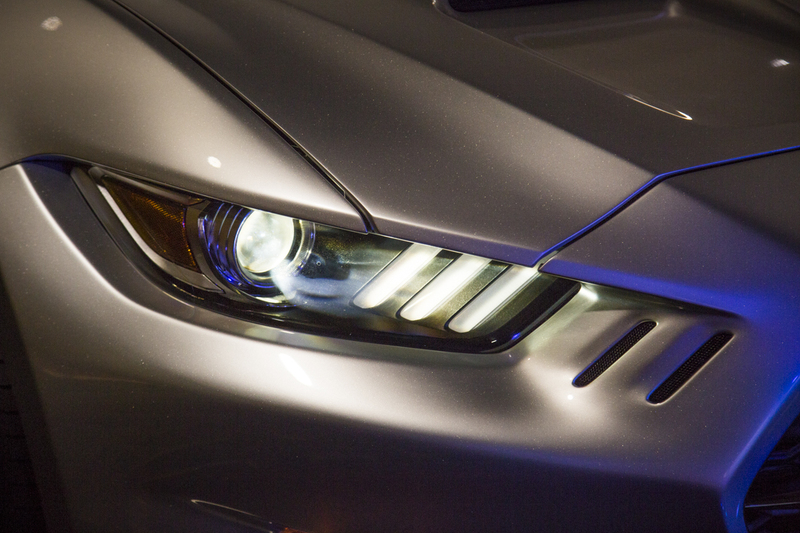 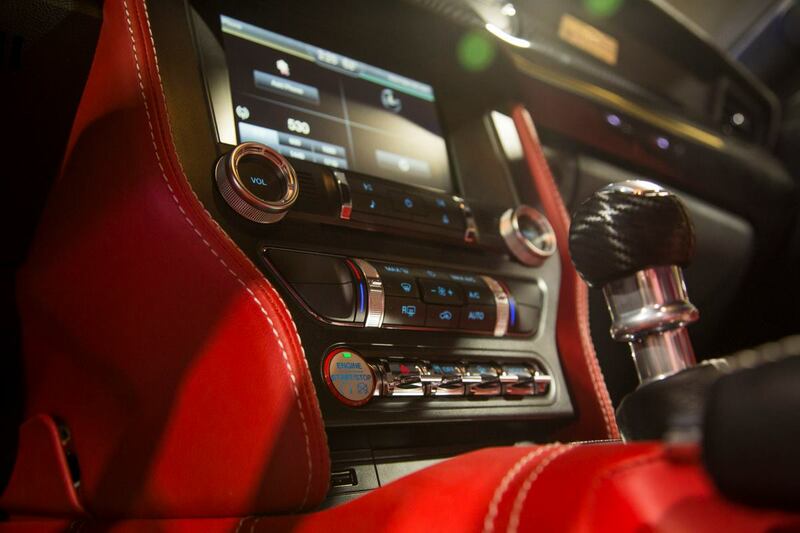 Henrik Fisker is an entrepreneur and one of the world’s leading automotive designers. 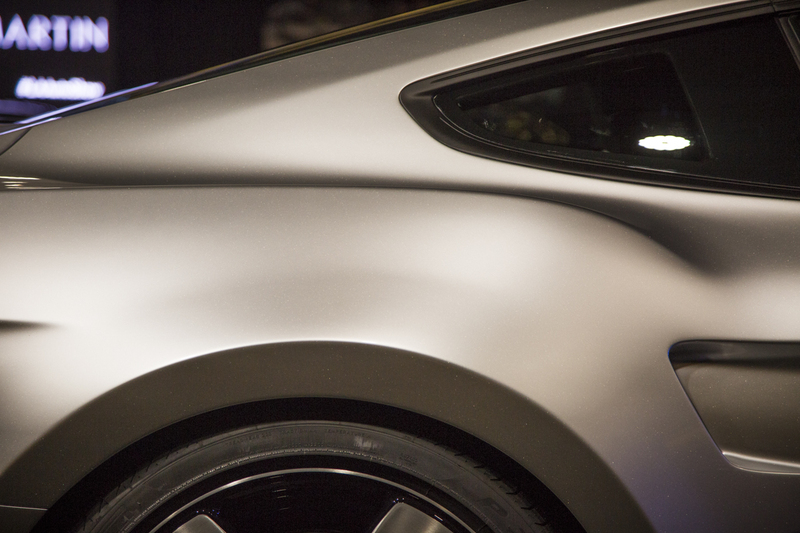 Previously Fisker founded Fisker Automotive in 2007, where he launched the world’s first premium plug-in hybrid, the Fisker Karma. 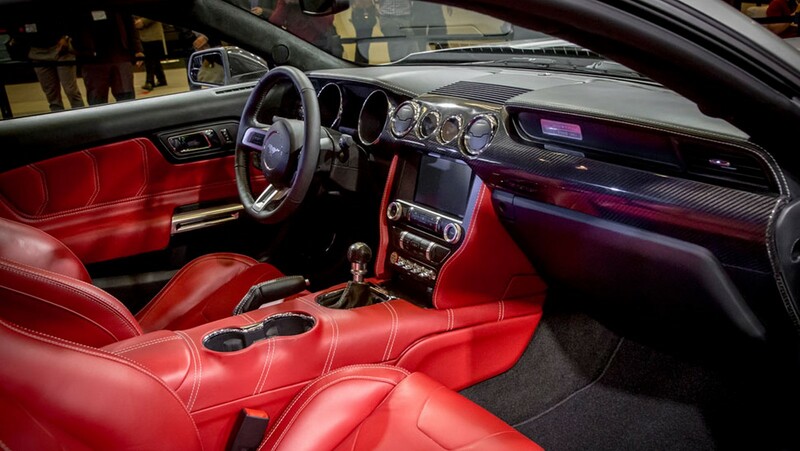 Best known among his creations are BMW Z8, Aston Martin DB9 and Aston Martin V8 Vantage. 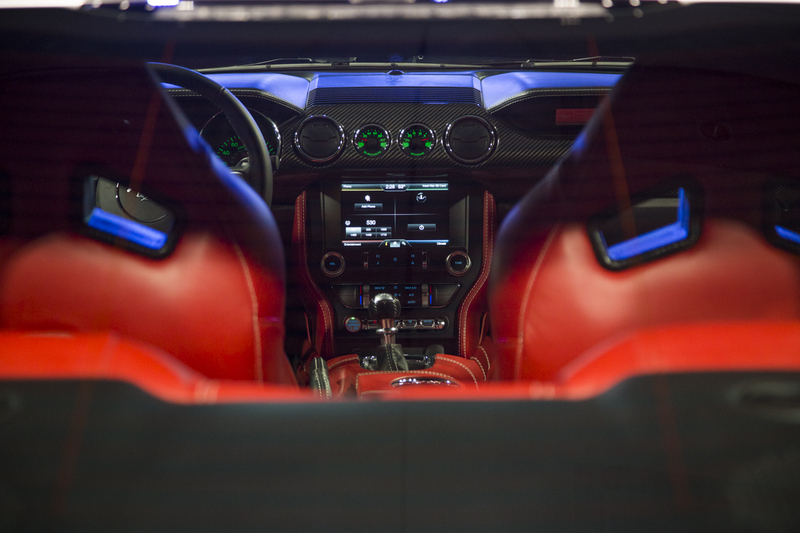 Amongst his latest creations is also the Lauge Jensen Viking motorcycle. 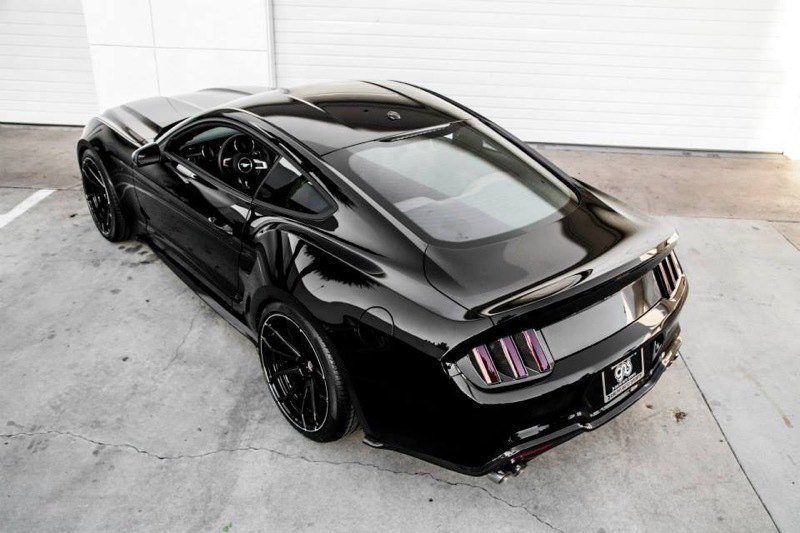 Originally from Denmark Fisker is now based in Los Angeles, and is the Founder of HF Design, a design and technology company with various automotive, technology and consumer product ventures underway.